50 Best Christmas Movies of All Time for the FamilyThe Magic of Christmas cinema in the comfort of your home! Watching feel-good movies this holiday season would really wake up our Christmas spirit! 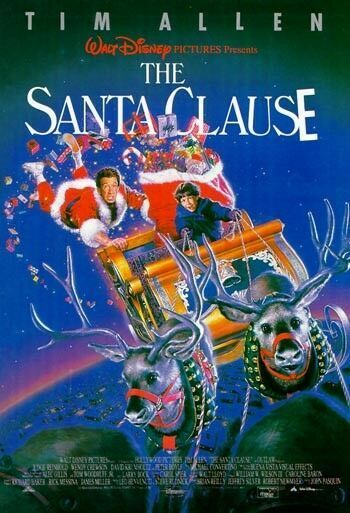 This year, I plan to spend Christmas binge-watching with my favourite movies from when I was err… younger. Even better, I put them together in one list for your reference! Most of these movies are very close to my heart. I’ve watched them so many times back then – before motherhood interrupted!!! Now I feel like watching them again just to feel a little bit nostalgic. And wanting my family to watch it with me too! 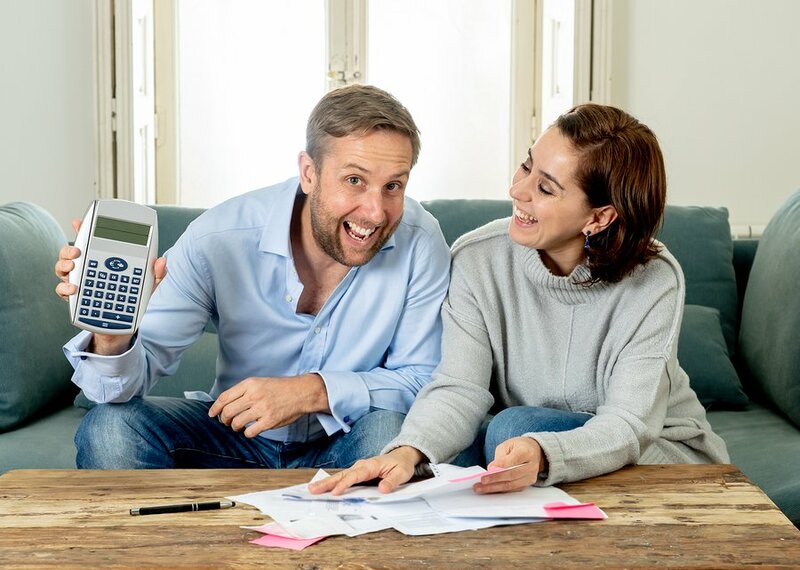 For sure, it will bring some pretty nice memories! This is definitely in everyone’s Christmas watch list. Will Ferrell is hilarious as Buddy. 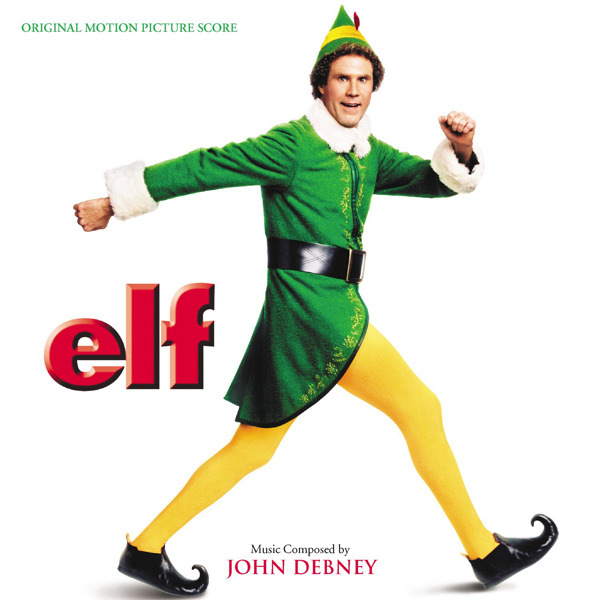 My favourite scene was when Zooey Deschanel sang “Baby It’s Cold Outside” in the shower while Will Ferrell sang with her, too. And then ran and got knocked out. LOL! 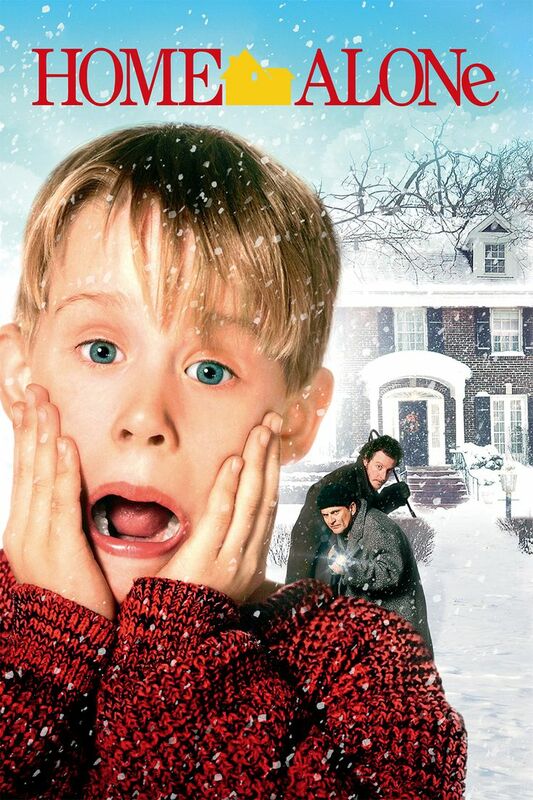 What’s a Christmas binge-watch session without Home Alone? Macaulay Culkin is charming with all his antics – get ready for some belly laughs! Okay, this is definitely not something you watch with the kids around. It’s rude and offensive, but so funny! Lots of bad language. I like Willie most- he’s a sad, bitter and grouchy alcoholic who swears a lot. The movie is a little touching at the end – but not too much. Just enough heart for a film. 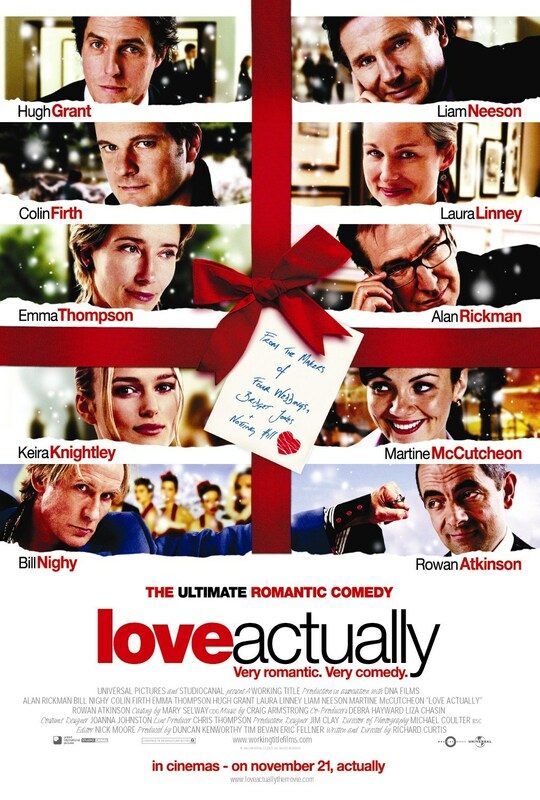 Love Actually a classic romantic comedy. A feel good movie that’ll give you great laughs! 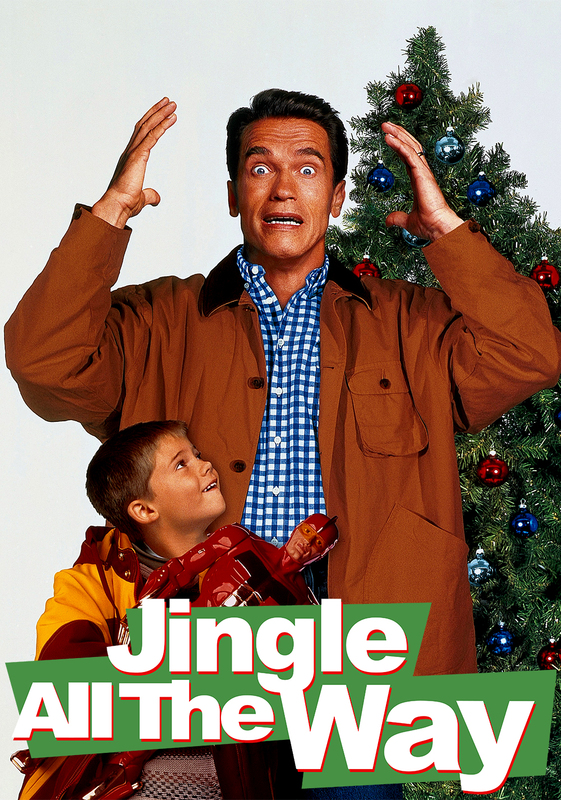 Jingle All the Way is a workaholic mattress salesman who has been too busy to notice his cute little son, Jamie – the film wishes its audience a happy, loot-filled Christmas while offering hope to neglectful parents who think they can right all wrongs with a shopping trip. LOL! 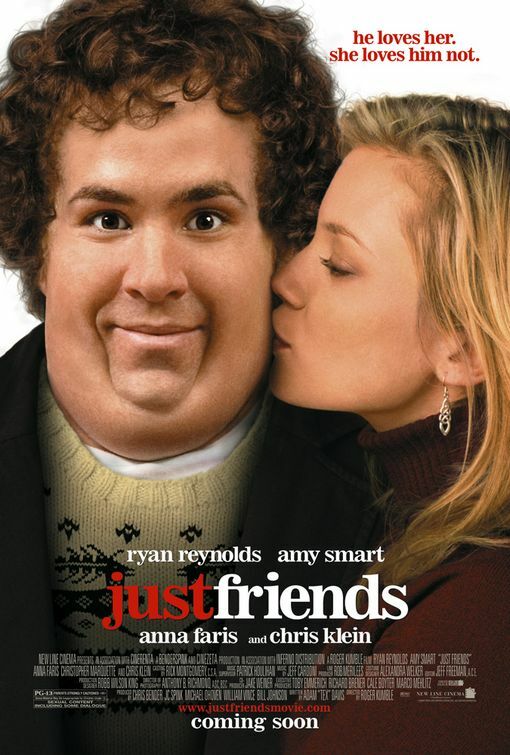 One of my all-time rom-coms. I am glad It features some solid central performances by actors that have great chemistry together. A wholly satisfying film where you actually care about the characters involved. 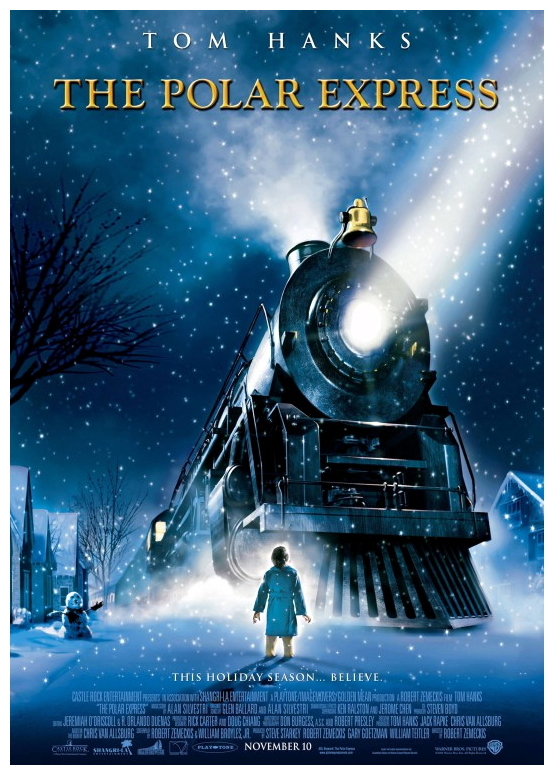 The Polar Express points out the importance of believing, the value of friendship, respect for leadership and courage, and the beauty of being kind to others. The movie will teach kids that Christmas is much more than giving gifts. The songs in this movie are all great, too! I can still hear them in my head! This movie is an incredibly fun flick with the bad language and sexual innuendo lol! Some big belly laughs coming up! Okay, make sure you got those tissues ready! There’s no greater challenge in life than accepting that someone we love is going to die and nothing we can do will keep them with us just a little longer. 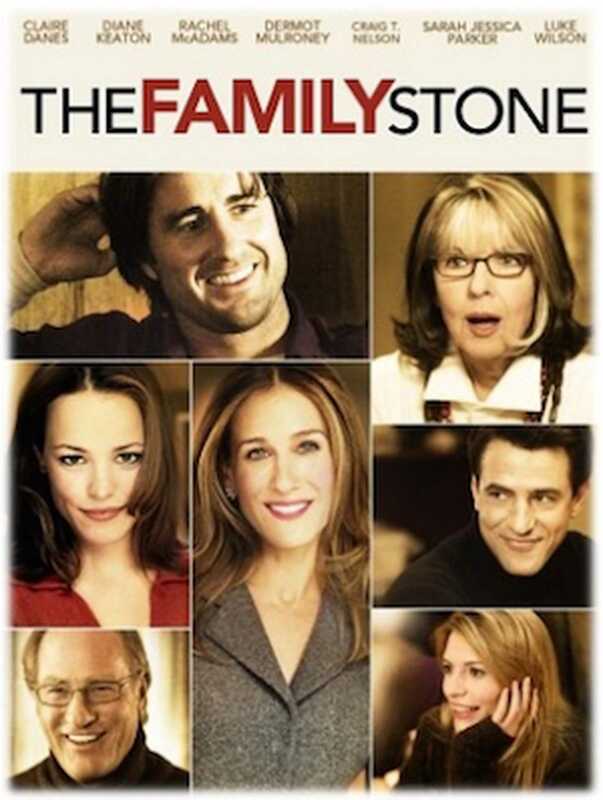 The Family Stone touches on that brutal turmoil and chaos with immense humanity, attesting to the power of family and how they can help us weather the storm. 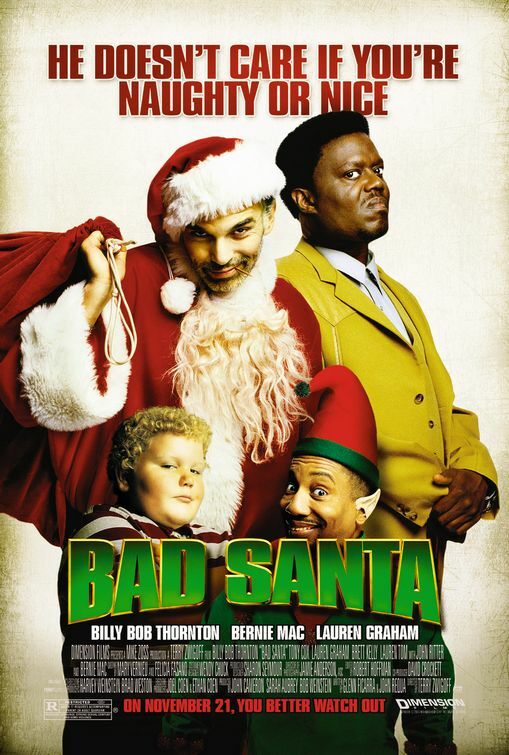 It’s become a Christmas favourite of mine since its 2005 release, and I suggest watching it if you still haven’t, by now. Next Page: More Christmas movies to watch!